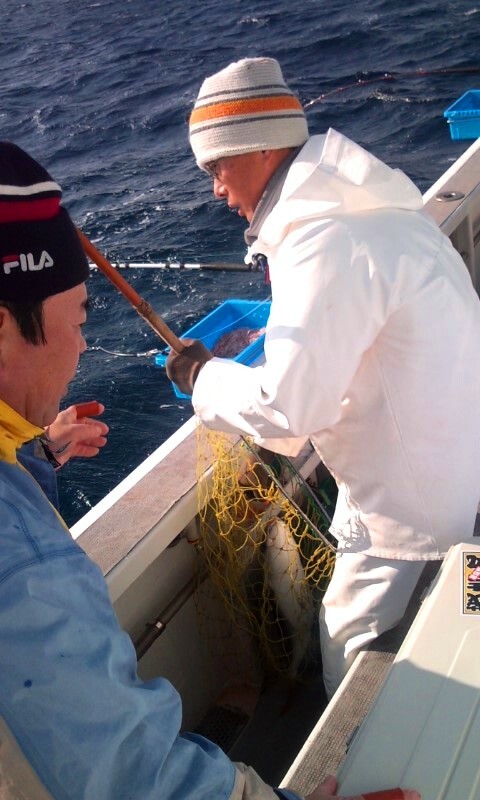 Isaki, Kaiwari, Kitsune-dai & Hiraso-da were also caught. 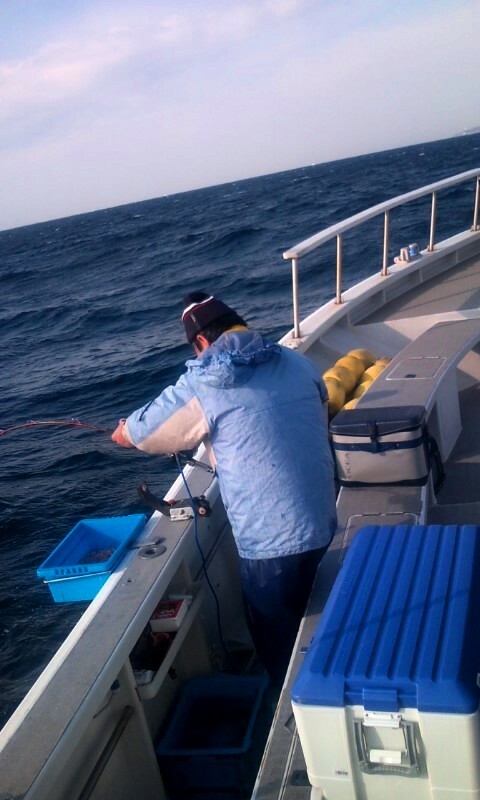 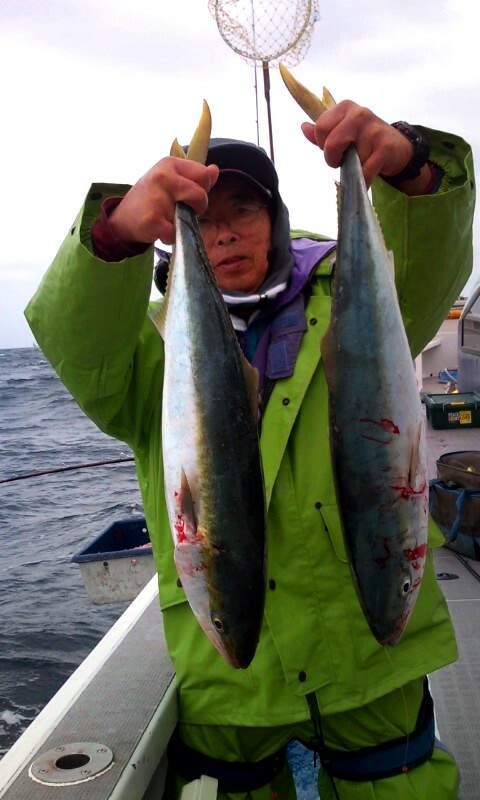 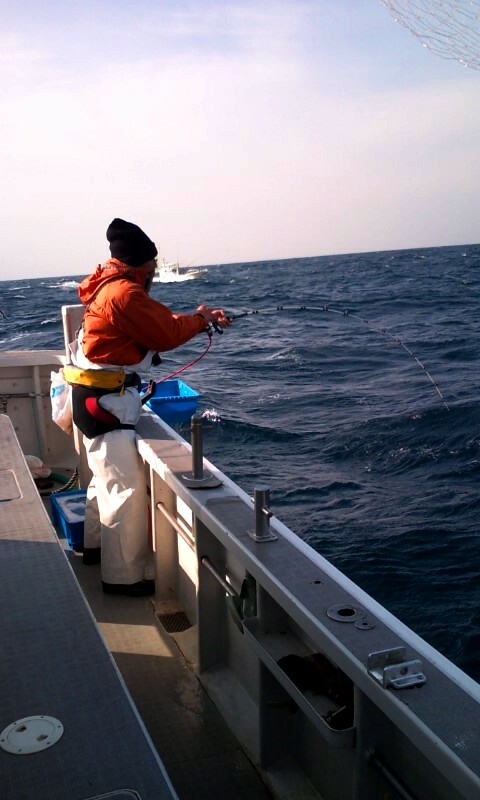 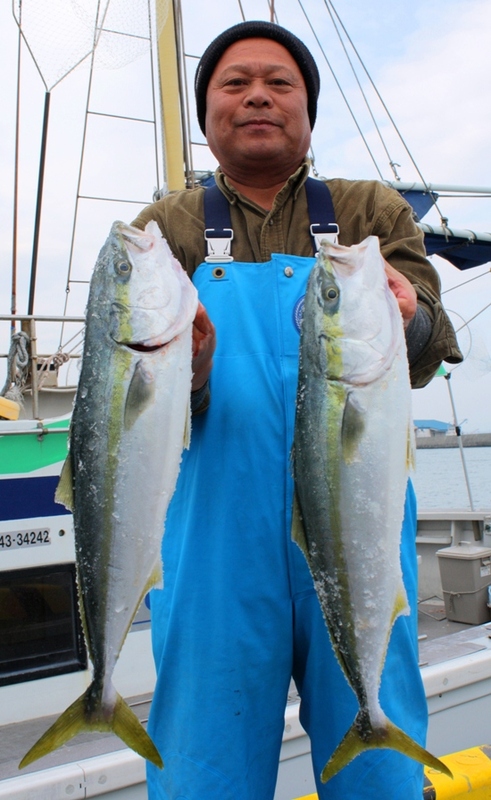 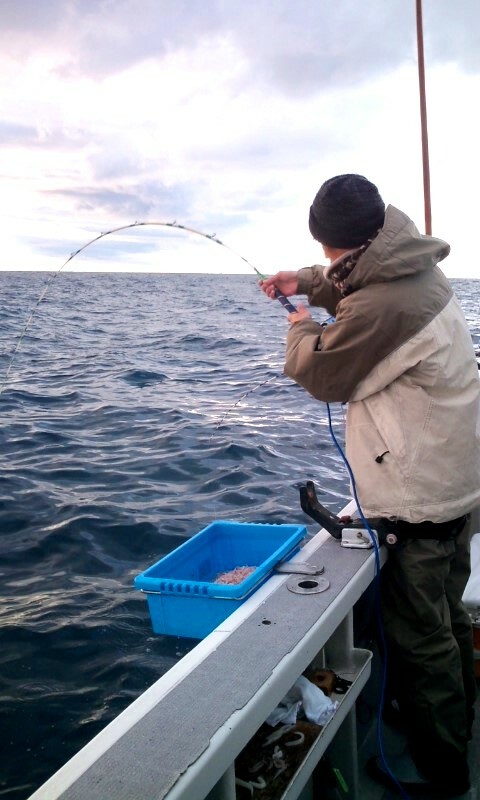 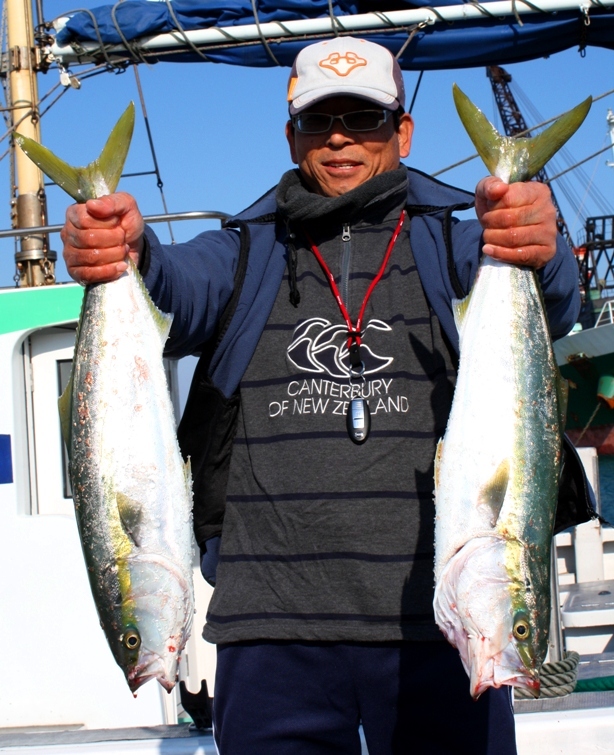 Isaki & Kaiwari were also caught. 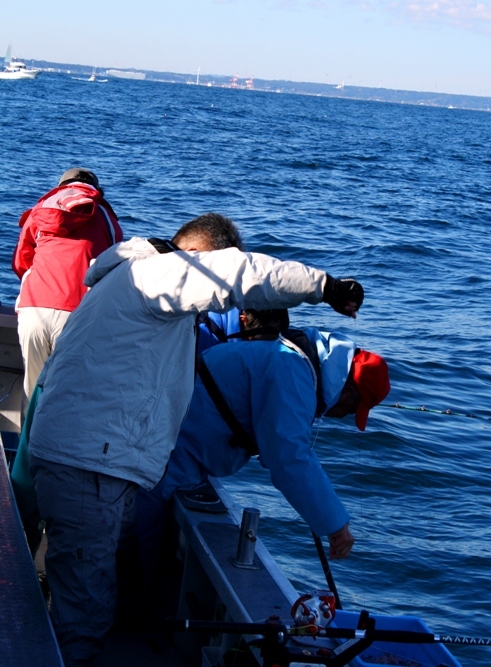 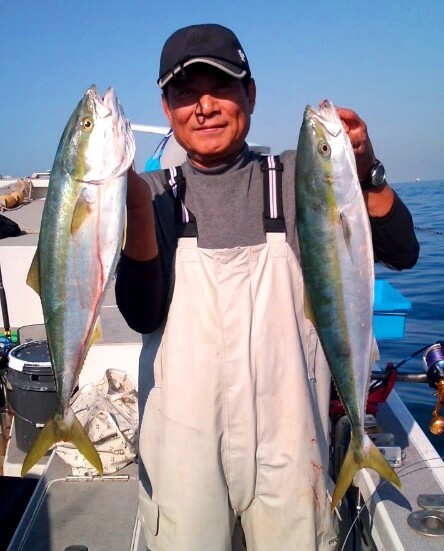 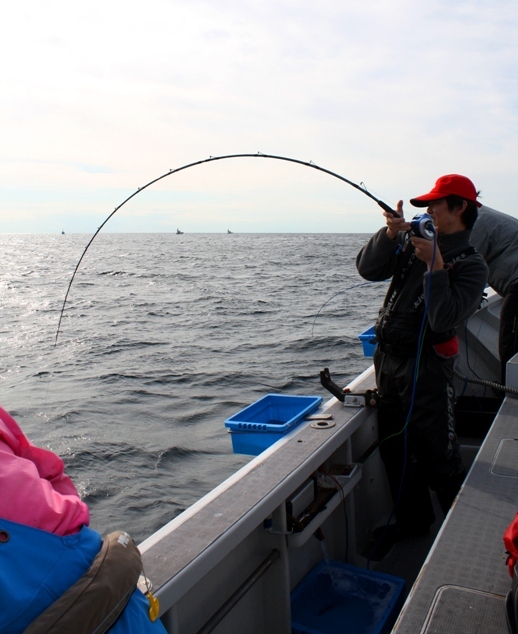 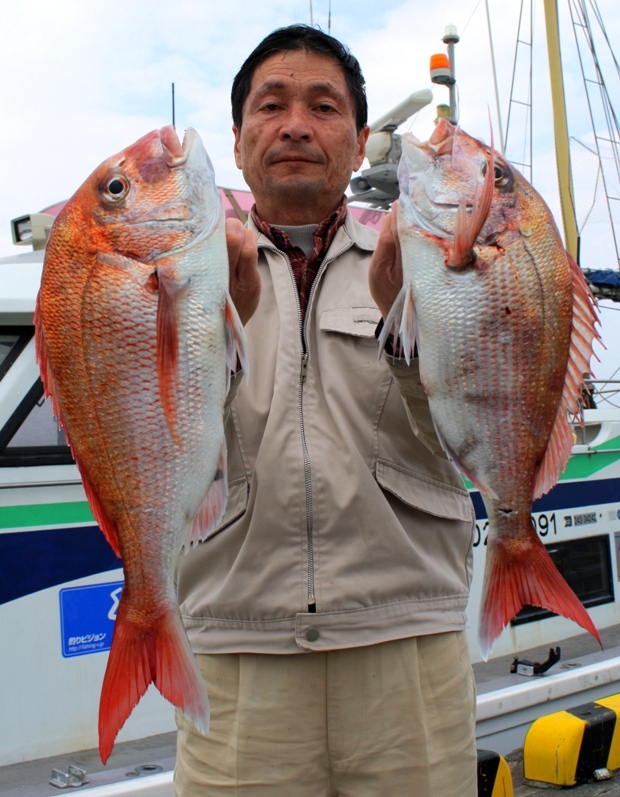 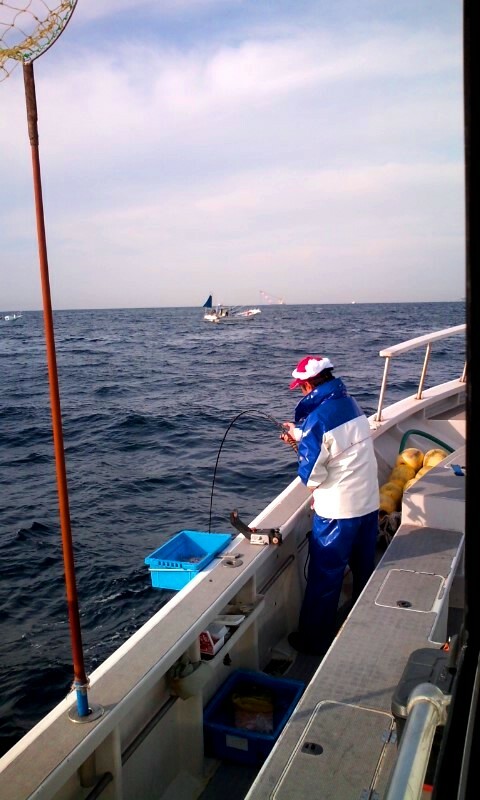 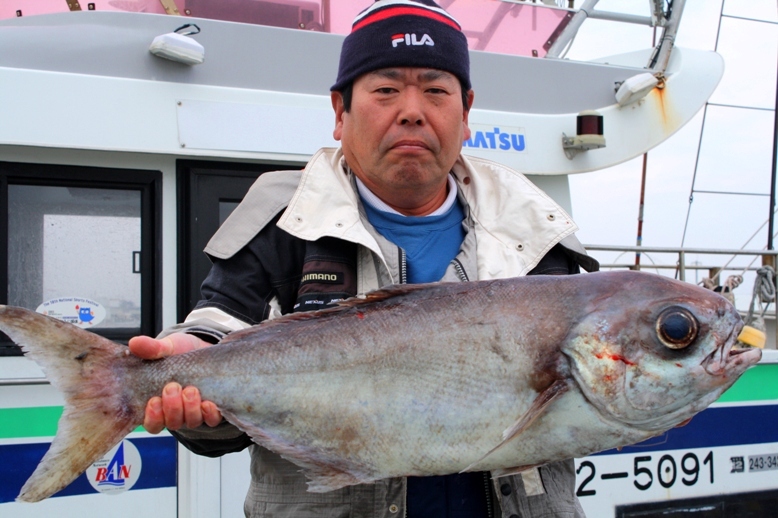 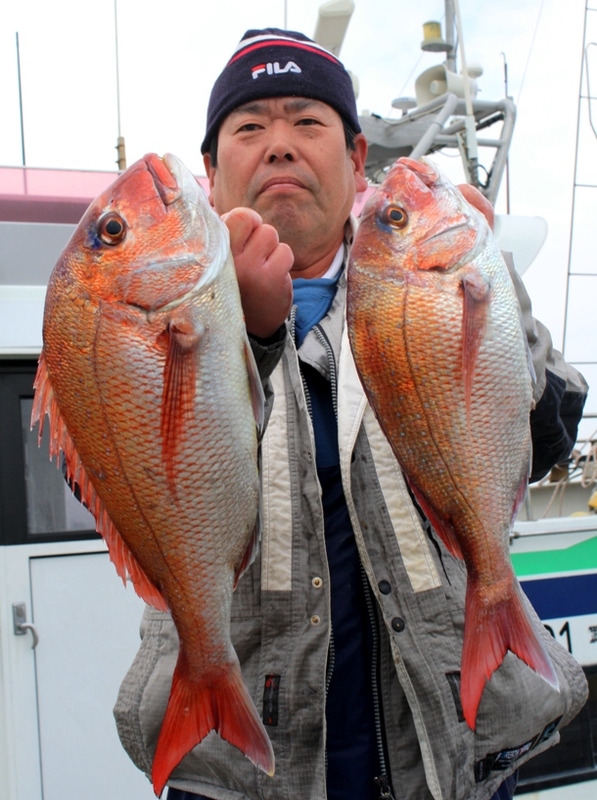 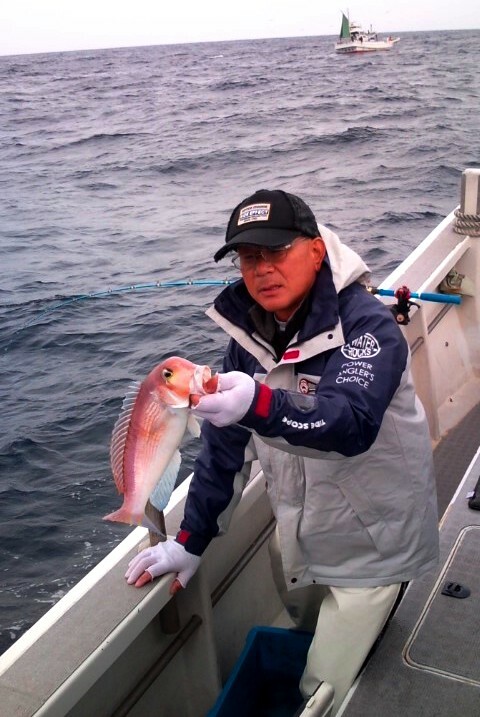 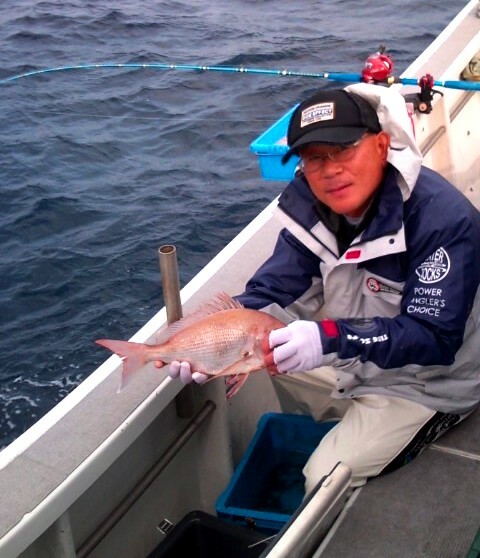 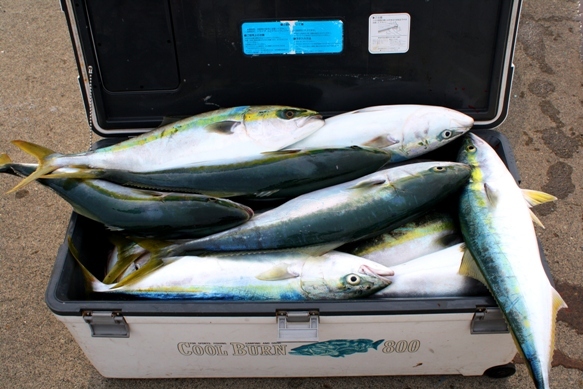 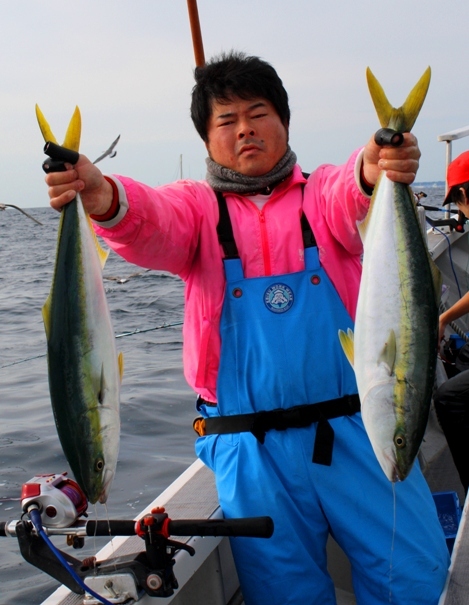 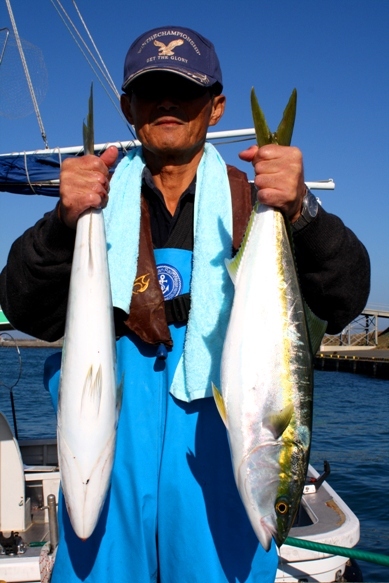 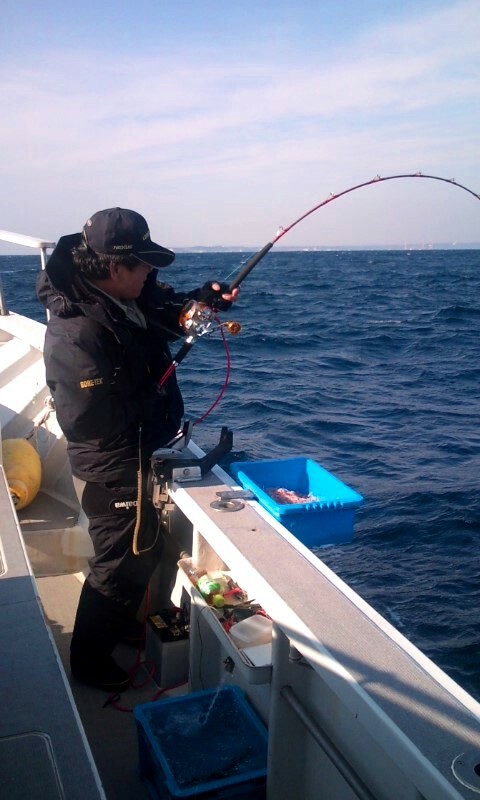 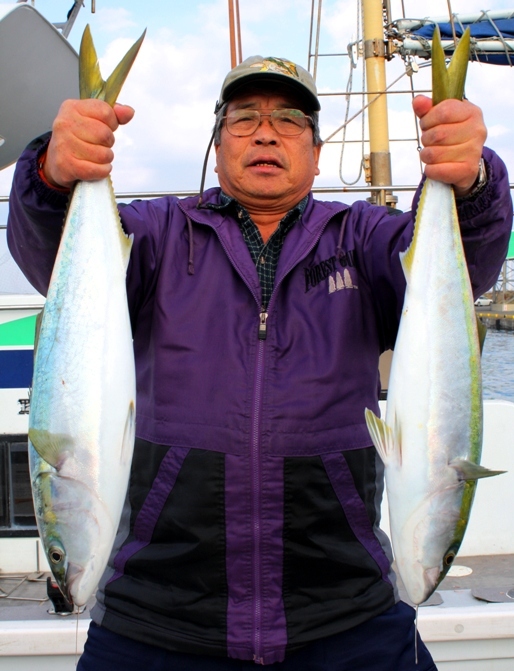 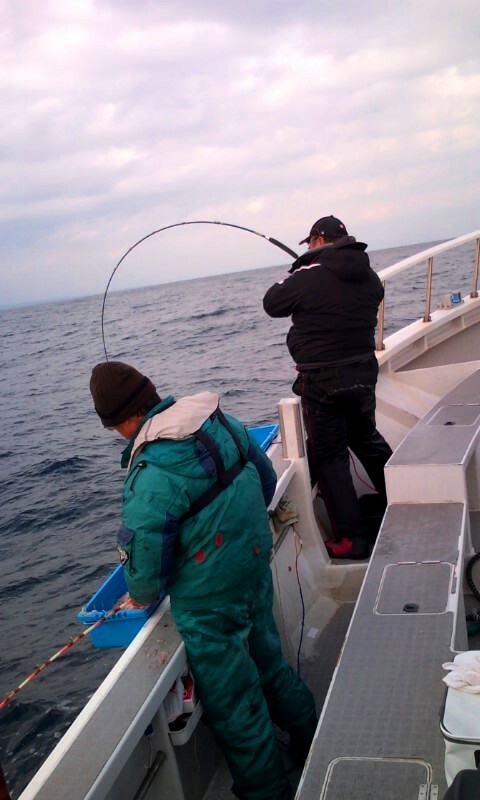 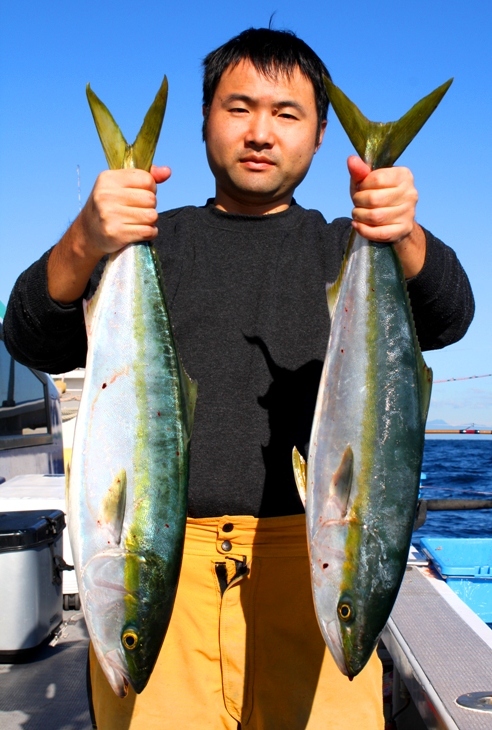 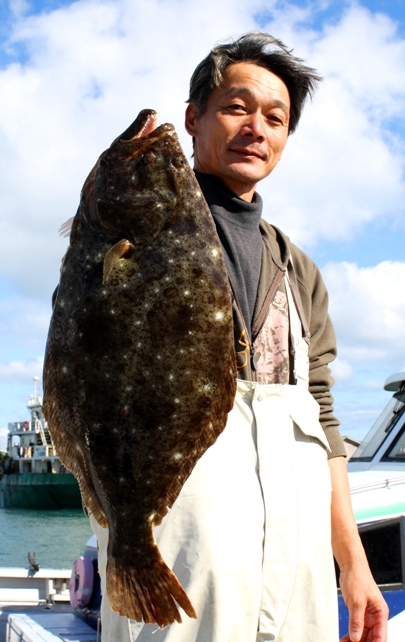 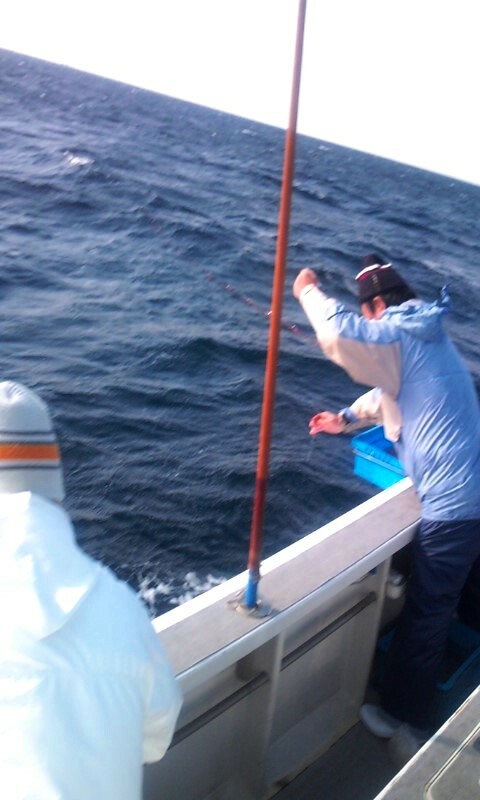 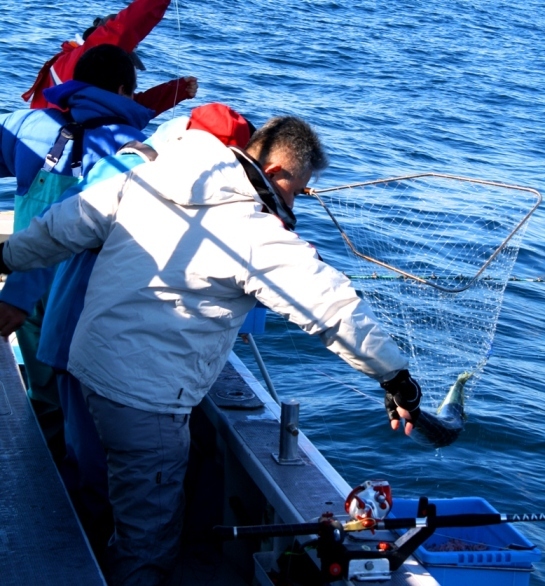 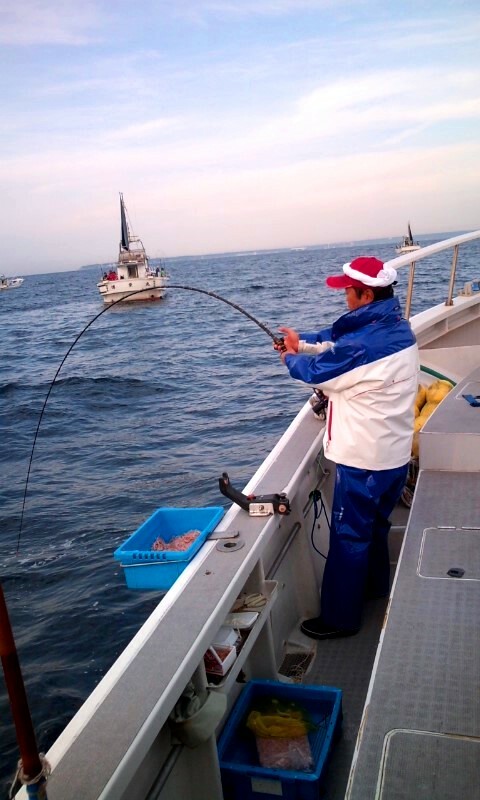 Madai, Isaki & Hirasoda-katuo were also caught. 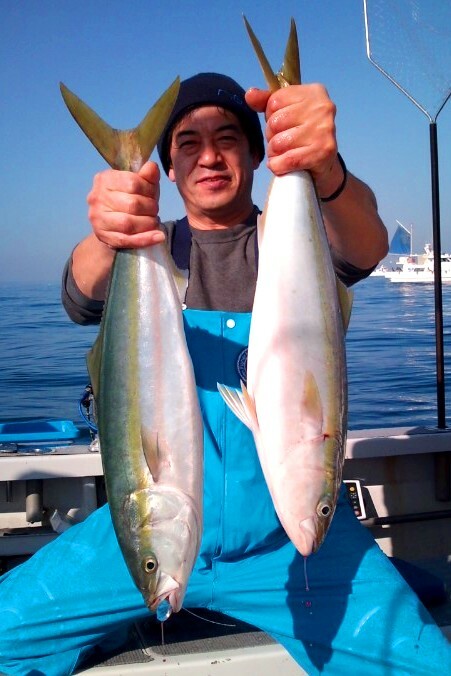 Kaiwari & Isaki were also caught. There are some sheets available tomorrow.